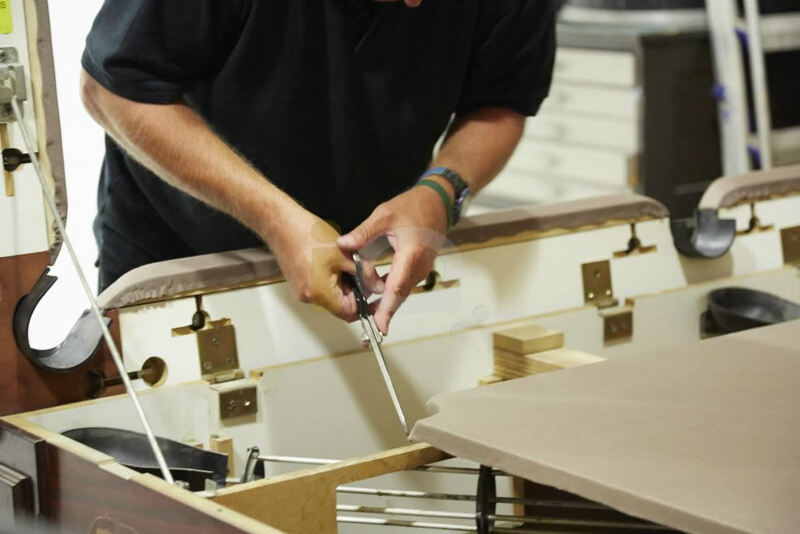 With over 5 decades of experience , our time served fitters have delivered a quality service to the customers of Stoke-on-Trent. 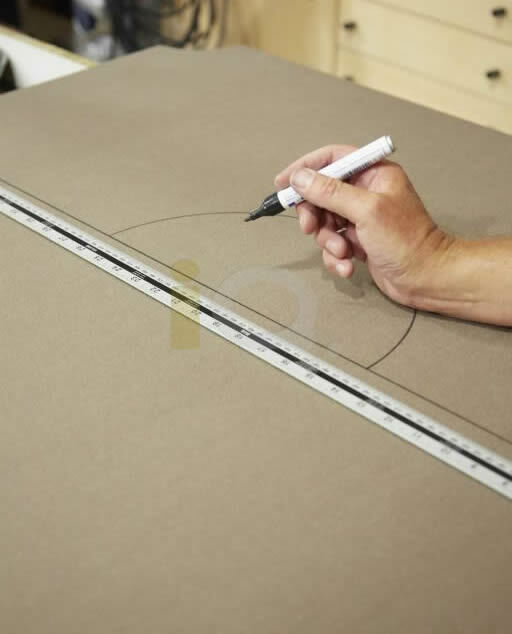 We can offer a prompt service completed with the minimum of fuss and excellent workmanship is guaranteed. 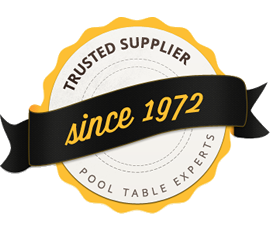 We offer the complete pool table maintenance and repair service - recovers, re-cloths, repairs, renovations, maintenance, removals and storage, we can also help with many other services to enhance your table’s playing attributes. Our experienced tradesman will happily visit Stoke-on-Trent and the surrounding areas, including:Hanley, Burslem, Longton, Stoke, Tunstall, Fenton, Newcastle-under-Lyme.